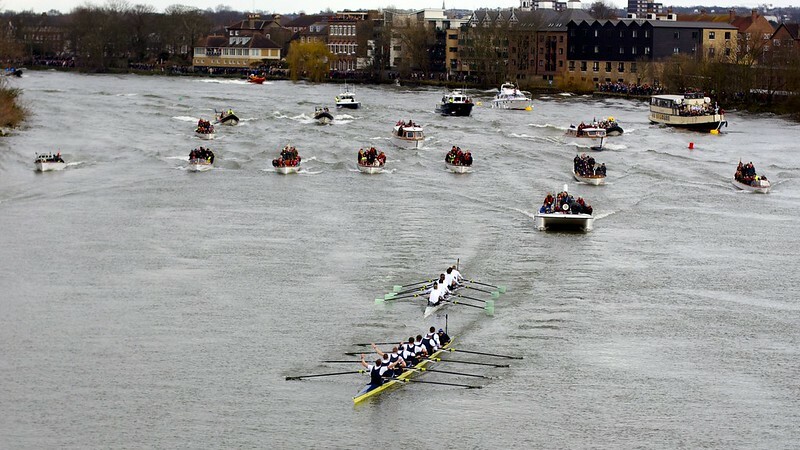 James - I’ve watched the Boat Race from most vantage points over the last 30 years and come to the conclusion that Chiswick Bridge is the best spot...if you get there early. You get to see the finish and the sweep of the following flotilla. (See photo below) Then cross to the west side of the bridge as the boats of the two exhausted crews float directly under you with views of the scenes as they head towards landing on shore. I’d avoid The Ship and that southern towpath unless you want a drink - it gets very crowded. Chiswick Pier is a decent spot with food, drink and music but, again, you need to get there early to claim a good view - remembering, of course, that the main event this year is preceded by both the Women’s Boat Race and the Isis v Goldie Men’s Reserve Crews Race. 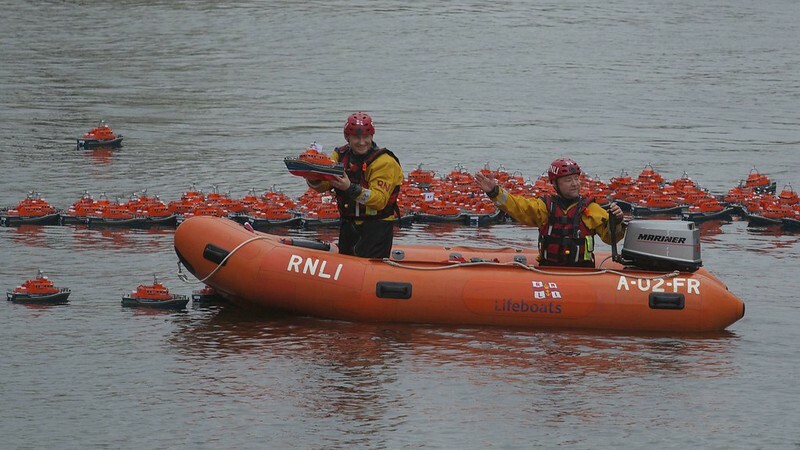 And seconded re today’s RNLI Alternative Boat Race from Barnes Bridge to near Chiswick Bridge. There were just a few spectators for the first running of the event last year when it was held near Syon House - the change of location should mean more people go along to watch. Photo of last year’s winner also below.